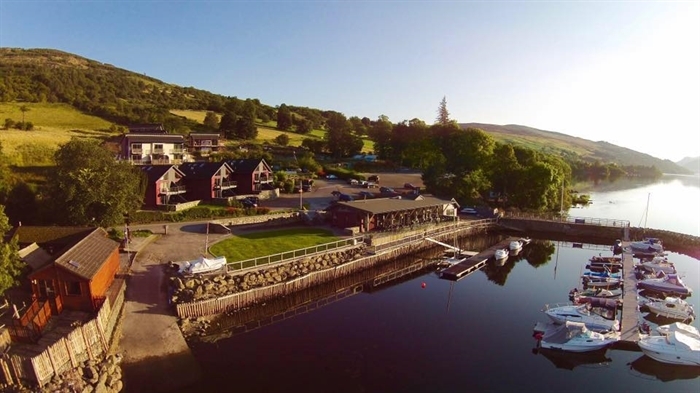 Visit us at Taymouth Marina where you can enjoy a stay in our luxury self catering apartments or take advantage of our watersports centre, set in the stunning surrounds of Highland Perthshire and on the shores of Loch Tay. 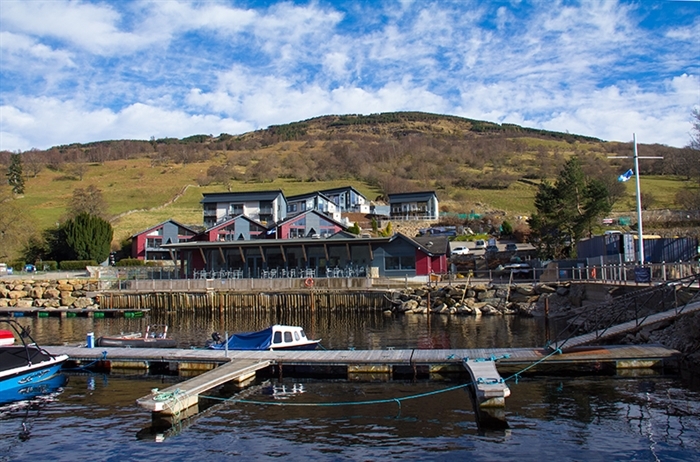 Set in the stunning surrounds of Highland Perthshire, on the shores of Loch Tay and providing some of the most spectacular views in Scotland, Taymouth Marina provides 10 luxury waterfront self-catering apartments, a delicious menu at Taymouth Marina restaurant and don't forget you can seek adventure at our watersports centre. Our newly refurbished apartments are designed with the modern person in mind; with open plan lounges, dining areas and fully fitted designer kitchens. Balconies, patios, flat screen televisions, luxurious beds and relaxing baths allow you to settle in your own paradise. Taymouth Marina currently has one and two bedroom apartments available for holiday lets. Our one bedroom apartments are Ben Bhreac, Ben Doran, Ben Fhada, Ben Ghlas, Ben Hope, Ben More, Ben Oss, six of which come with hot tubs. Our two bedroom apartments are Ben Cruachan, Ben Lawers, Ben Nevis & No. 2 Lawers View, three of which come with hot tubs. Lochside Cottage is our 3 bedroom property situated right on the shore of Loch Tay. The cottage also comes complete with a hot tub. Some of our properties are pet friendly so please ask. We are lucky enough to be surrounded by fantastic walks and bike routes, as well as many other local attractions such as Taymouth Castle. As well as this, we have our very own watersports centre at Taymouth Marina which is open from May until October offering the use of kayaks, stand up paddle boards and canoes to name a few. Taymouth Marina Restaurant is also on site offering a delicious menu and is perfect for a nice lunch to fill you up after a day on the Loch or some evening dining if you would like someone else to do the cooking.